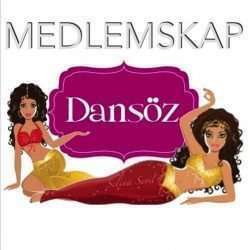 Join our belly dance classes in Malmö with the Swedish dance star Selina! The classes are for girls only and we dance in a closed studio. So even those wearing hijab can dance in a comfortable environment with us. A fun workout every Sunday, real oriental belly dance, amazing dance studio, only girls classes, a pro instructor and great prices! What are you waiting for? Sign up today!